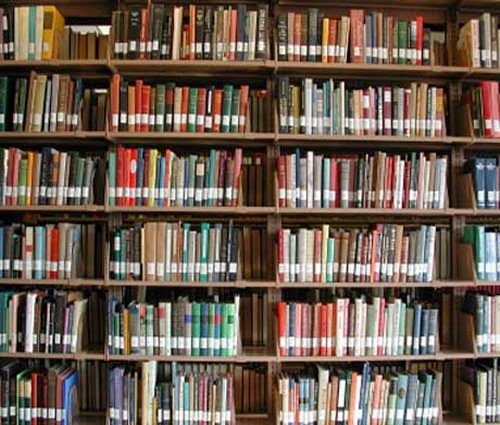 My Solo book library for wargaming consists of the following titles this is not an exhaustive library is just some of my favourites on the subject. Can't find a tabletop wargame opponent?. This easily-readable guide provides the tools needed to undertake tabletop wargame campaigns without the need for other players. 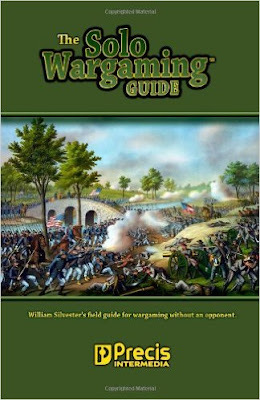 The guidelines presented within are designed to supplement your favorite wargaming rules set (not included). They can be bent or twisted, even broken and reformed, to suit a wargamer's needs. Novices and veterans alike can employ these ideas and innovations to further the thrill of pitting army against army without the need for another player. 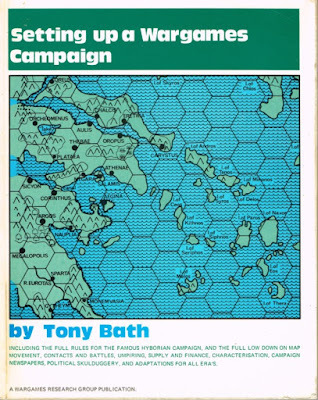 Features methodologies for campaigns (mobilization, weather, logistics, morale, alliances, revolts, sieges, and mutinies), sea campaigns, integrating fantasy, tactical actions (terrain, weather, commander's competency, concealment, ambushes, and minefields), and air warfare. A revised edition has been published by Caliver Press and is available from their website. War gaming as a hobby or pastime seems to continually grow in popularity. 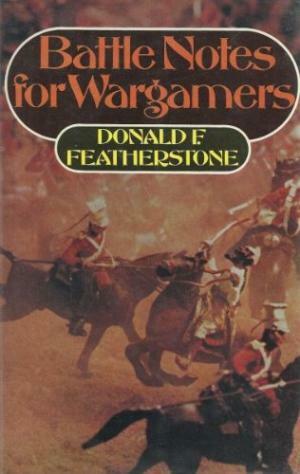 While there are many war gamers that belong to clubs and enjoy the experience, there is possibly an equal number who either choose not to join a club, or do not have access to one. 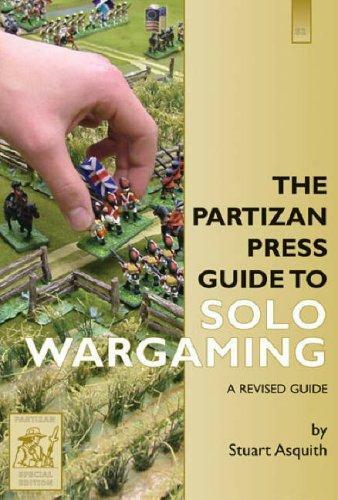 There are many advantages to being a solo war gamer and it is intended that this book will outline some of them. The solo war gamer has the opportunity look into such overlooked aspects such as troop organisation, re-supply, campaigns, the effect of the weather, rule mechanisms etc. 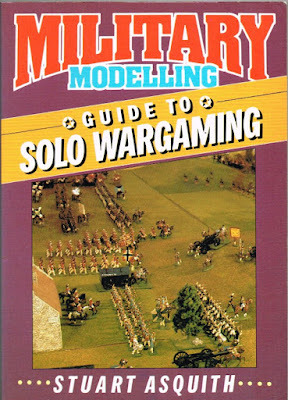 However, no matter how keen the potential solo players might be, ideas for campaigns, battles and scenarios are needed before solo war games can be satisfactorily conducted. The purpose of this book is to provide just that type of information, either by creating new systems, or adapting existing ones. 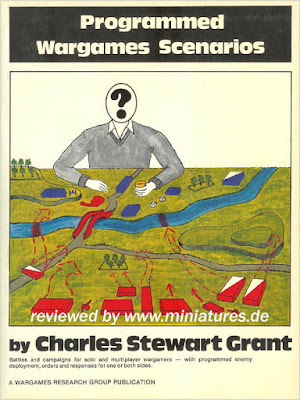 All the suggested ideas are offered for adaption, alteration and extension as required by the solo war gamer. A guide to Solo Wargaming; from small-scale skirmishes to campaigns; tips and suggestions including chance cards, and postal play. 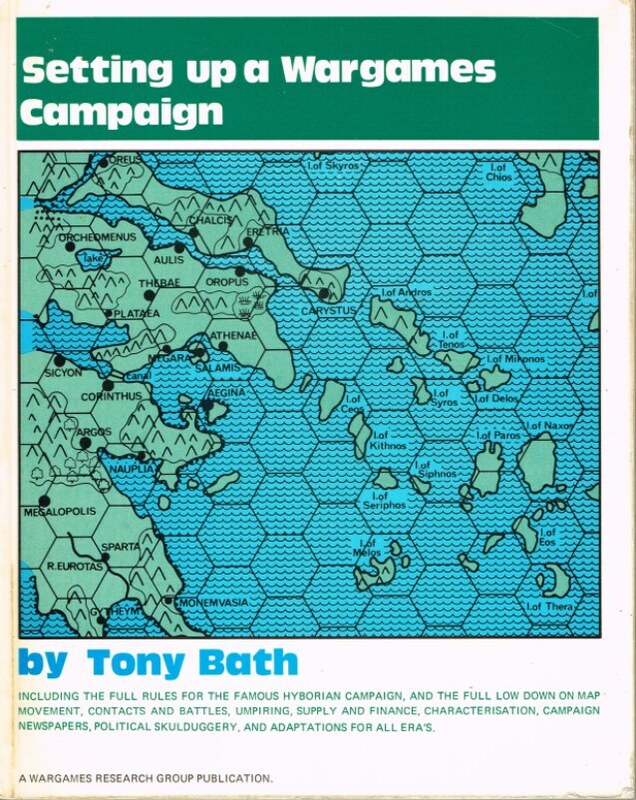 Tony Bath's early inspiration was the force that launched ancient wargaming. With his friend Donald Featherstone, he pioneered the first table top ancient battles and the most well-known of all wargaming campaigns, the Legend of Hyboria.In 1965, he founded the Society of Ancients and it's journal Slingshot. This compilation of his work includes: The Peltast and Pila Ancient Wargaming Rules The complete book, Setting up a Wargames Campaign The Legend of Hyboria (including notes on the conclusion of that climactic campaign). 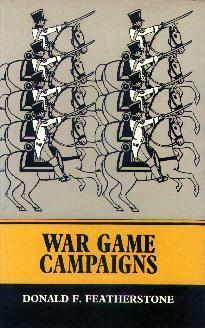 Setting up a Wargames Campaign is a complete guide to setting up an ancient and medieval campaign and has chapters on: Map movement,Contact, battles and after effects, Playing with umpires and without, Supplies and replacements, Guidelines on running campaigns in other periods. As Donald Featherstone said, 'a perfect little book' This book has been produced in partnership with the Society of Ancients. 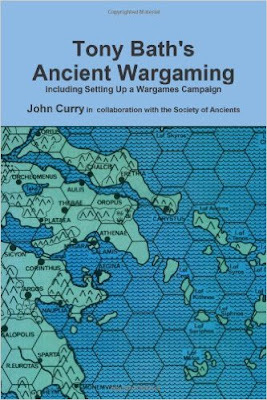 The History of Wargaming Project is edited by John Curry. Includes the full rules for the famous Hyborian campaign and the full low down on map movement, contacts and battles, umpiring, supply and finance, characterisation, campaign newspapers, political skullduggery and adaptions for all eras. Solo wargaming is about creating entertaining and challenging games while commanding both sides of the battle. 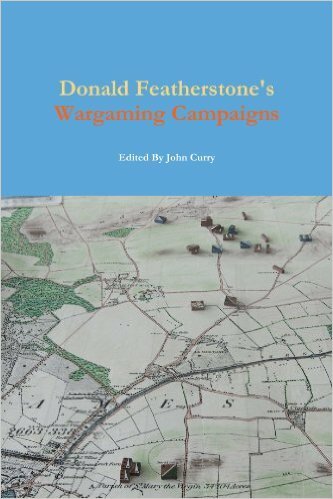 The original of this book is much sought after and I am particularly pleased to be able to include it in the History of Wargaming Project. Donald Featherstone has revised his classic book on various battles. 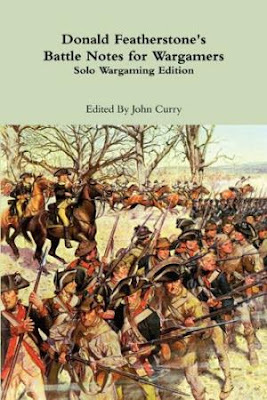 The book describes 15 key battles with the solo wargamer in mind. Including the enemy forces, terrain, enemy orders and other factors leading to surprise.